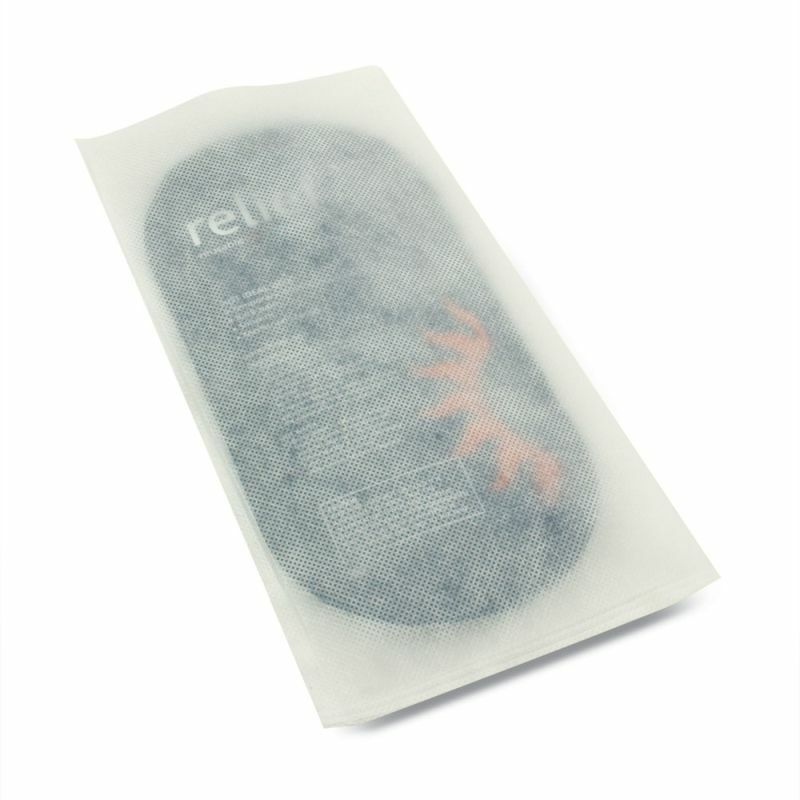 In order to minimise the risk of heat or freeze burn, use the Relief Hot and Cold Pack Paper Covers (Box of 100) as a protective layer over your instant or reusable treatment packs. Made from non-woven paper, these economic disposable covers are an ideal add-on for disposable heat/ice packs. Why Use Covers on Heat/Ice Packs? Hot and Cold Packs are a great way to treat a diverse range of maladies such as sprains, strains, scrapes, bruises, muscle aches, period pains, burns and headaches. While they are an effective treatment, it is important not to apply these packs directly onto the skin as it increases the chances of overheating the skin or creating ice burns, and therefore making injuries worse. The paper covers easily slip onto most standard heat and ice packs, providing extra comfort and protection for the user. In particular, they can be used with both the Relief Reusable Hot and Cold Pack or Relief Disposable Instant Ice Pack. They are a great provision and should be essential in any first aid kit containing hot/cold packs. The Relief Hot and Cold Pack Paper Covers (Box of 100) is usually dispatched via First Class Royal Mail and delivery should be within 1 to 3 working days.